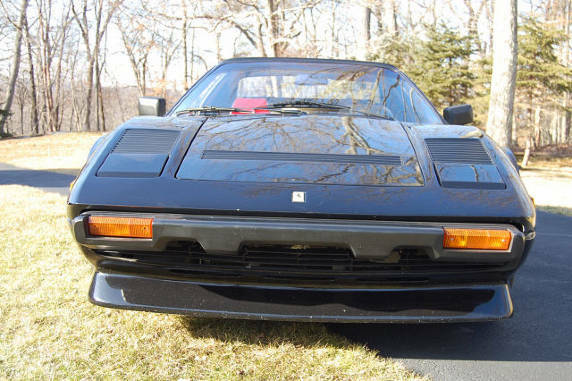 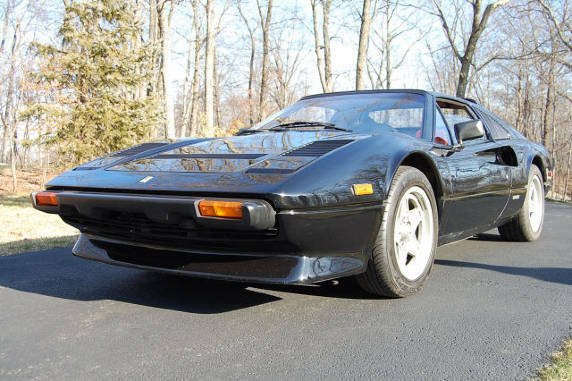 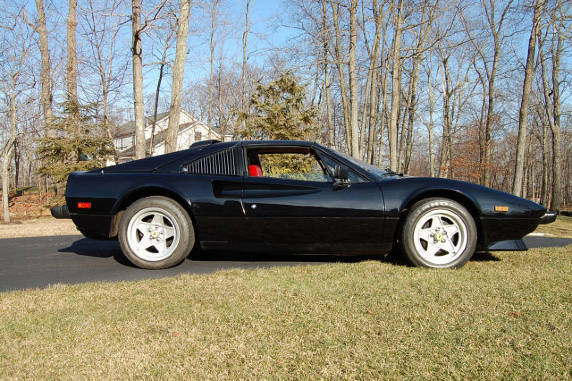 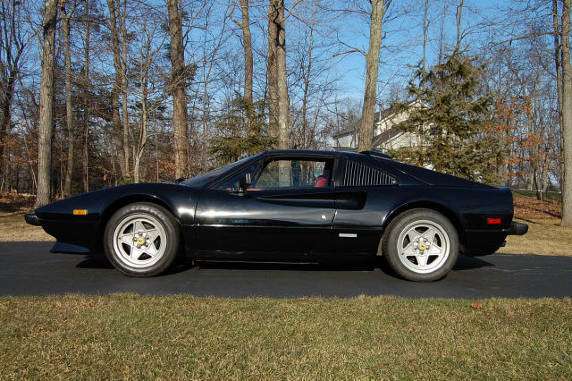 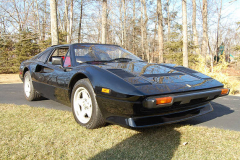 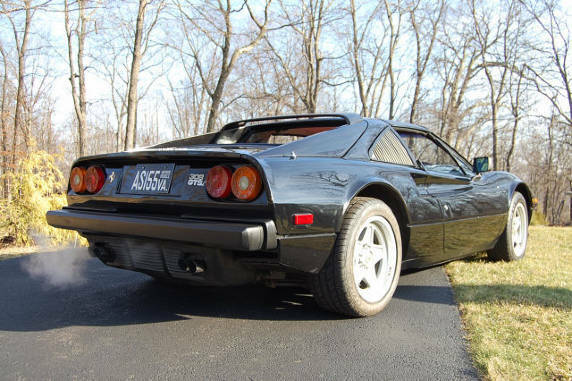 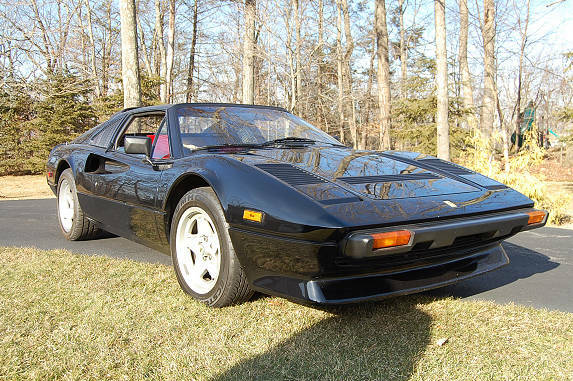 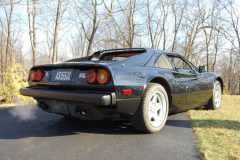 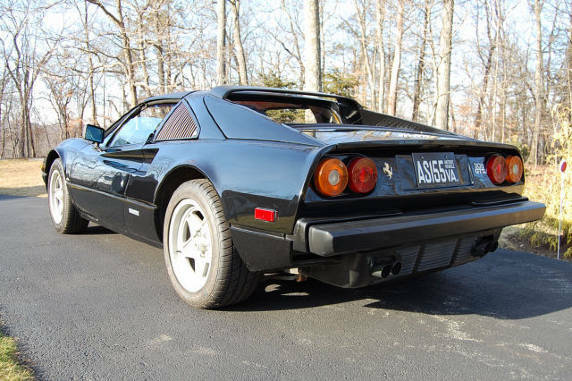 1982 Ferrari 308 GTSi Black with red interior 49,100 Miles. 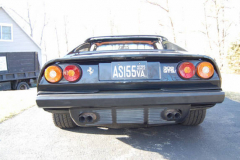 Recent timing belt replacement. Very clean and nice example of the classic Ferrari 308. Fitted with 16 inch Ferrari wheels.